Your gateway to Vancouver Island's best fishing! Easy access to trophy salmon and halibut fishing on Port Renfrew's famous Swiftsure Bank. Located at the southern end of the West Coast Trail, we are your stepping stone to wilderness adventure: whale watching, kayaking, and sightseeing. 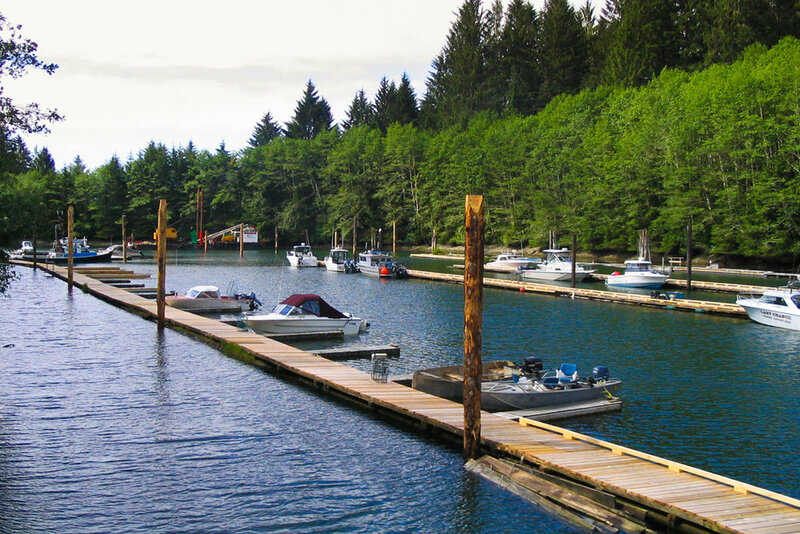 Find out about moorage rates and additional information. 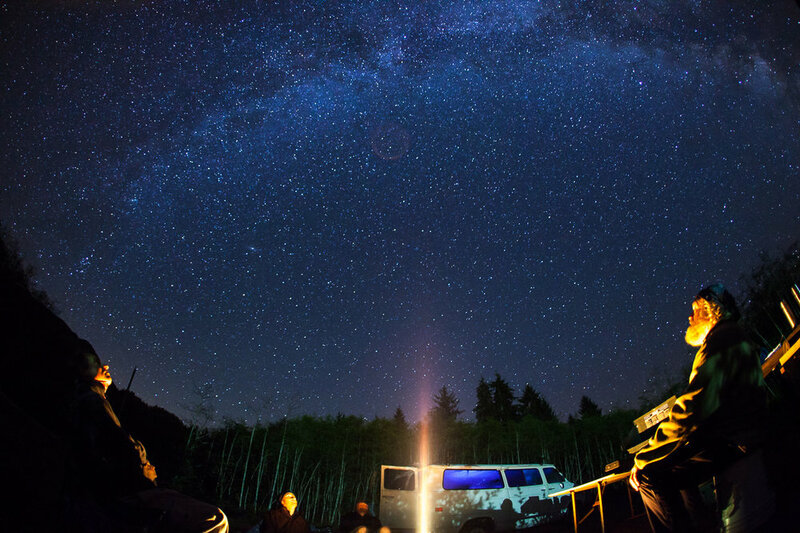 Find out about camping rates and additional information.